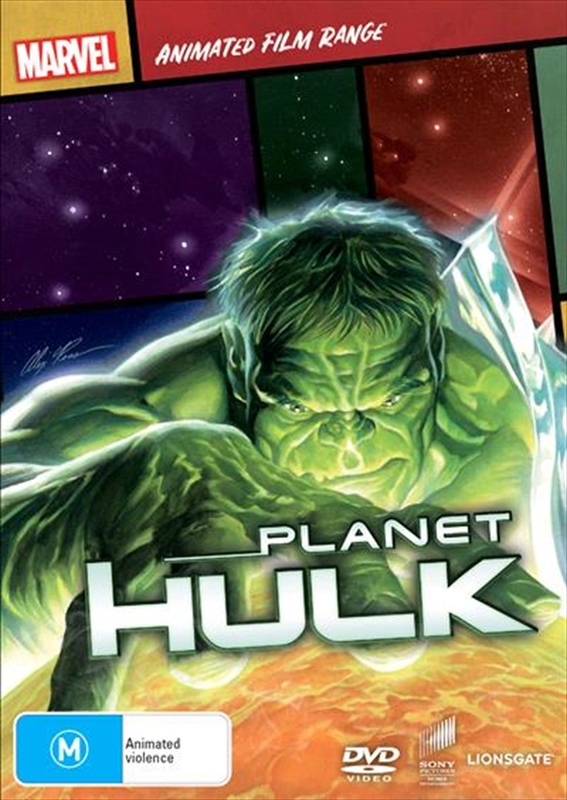 A secret group of superhero leaders, the Illuminati, consider the Hulk an unacceptable potential risk to Earth, and rocket him into space to live a peaceful existence on a planet uninhabited by intelligent life. After a trajectory malfunction, the Hulk crashes on the violent planet Sakaar. Weakened by his journey, he is captured and eventually becomes a gladiator who scars the face of Sakaar's tyrannical emperor. The Hulk becomes a rebel leader and later usurps Sakaar's throne through combat with the Red King and his armies.